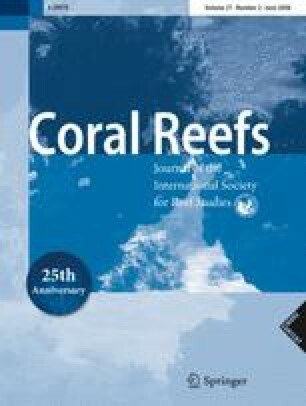 Recent genetic work on various coral genera has shown that morphological convergence between Atlantic and Pacific corals obscures evolutionary relationships and inferred levels of endemicity between the regions. Based on DNA sequences from nuclear and mitochondrial loci that provide higher resolution than those previously presented, this study shows that relationships within parts of the Atlantic coral fauna are also in need of substantial revision. The data presented here indicate that (1) the endemic Brazilian genus Mussismilia is a monophyletic clade, (2) Mussismilia is more closely related to the Caribbean Faviidae than Mussidae, the family in which it is currently placed, (3) the Brazilian endemic coral Favia leptophylla is much more closely related to Mussismilia than other species of Favia and has most likely been incorrectly placed in the genus Favia and (4) the other endemic Favia species found in Brazil, Favia gravida, is genetically distinct from Favia fragum, a Caribbean congener with which it is frequently synonymized. The nuclear data also suggest the possible presence of a cryptic species within Mussismilia, but additional sampling and morphological information is required to confirm this finding. Communicated by Biology Editor M.J.H. van Oppen. We would like to thank A. Solé-Cava for providing samples for this work and for the use of his laboratory facilities at the Universidade Federal do Rio de Janeiro, A.F. 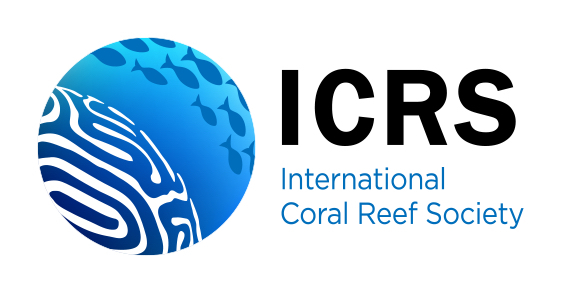 Budd for discussions regarding the morphological classification of Brazilian corals, C. Hurt and E. Gomez for assistance in the lab in Panamá, N. Le Dantec, D. Kline, C. Schroeder and J. Jara for their help with field collections in Panamá and two anonymous reviewers for their comments on the manuscript. We would like to thank the governments of Brasil, Panamá and São Tomé & Príncipe for their authorization to collect samples in their territories. This work was made possible by a grant from the National Science Foundation to NK (grant number 0344310) and by funding from Scripps Institution of Oceanography to RDN.